The Indonesia government through the Ministry of Industry is ready to develop the domestic Moslem fashion industry. One of the many ways is by completing road map development to bring Indonesia as a the qibla for Moslem fashion in 2020. This strategic step is carried out by involving the government, businessman, academics, and the community. 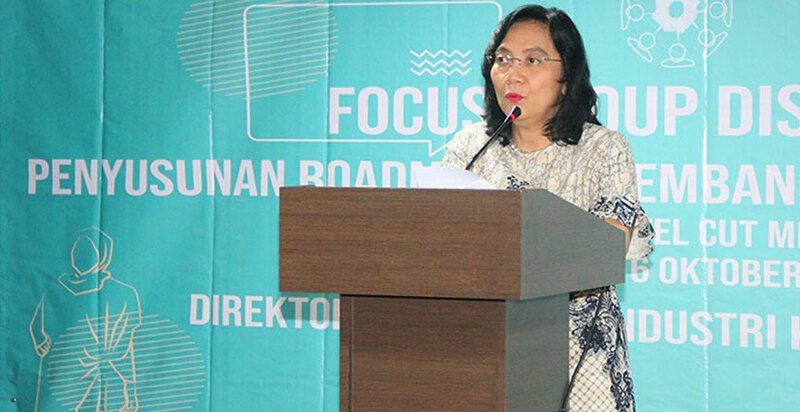 "The road map can become a reference for all parties in increasing the competitiveness of the national Moslem fashion industry and the development of Moslem fashion businesses that are able to penetrate in the global market," said General Director of Small and Medium Industries (IKM) Gati Wibawaningsih at the "Development Roadmap Development Moslem Fashion IKM " discussion in Jakarta, Tuesday (10/16). According to Gati, the Moslem fashion industry which belongs to the 16 creative sectors can contribute to the national economy by 3.76 percent in 2017. On that period, the export for the fashion industry reached USD13.29 billion, an increase of 8.7 percent from the previous year. "This achievement shows that the national fashion industry has competitiveness in the international market," he said. Gati continued, the preparation of this road map was prioritized on the programs that will be carried out, including the availability of raw materials. "The availability of raw materials for these fashion products is to reduce dependencies in import materials, such as cotton and wool raw materials," he explained. To ensure the supply of raw materials, the Ministry of Industry also coordinates with relevant ministries. "For example, the Ministry of Forestry is developing two types of caterpillars that can be used as silk raw materials, so that later the needs for silk materials can be supplied within the country," he added. 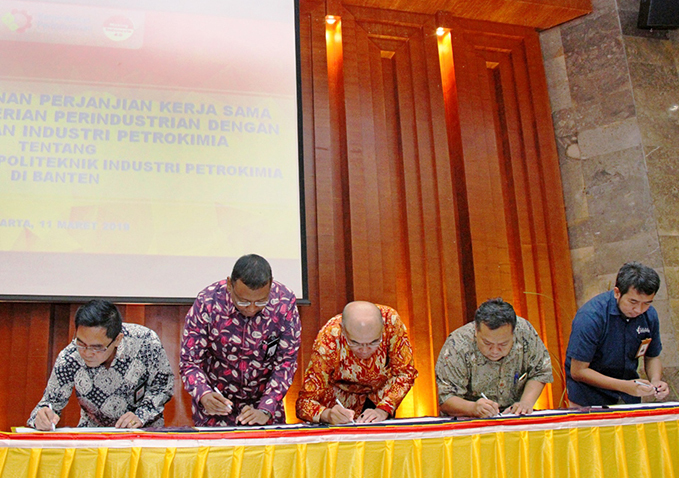 To increase collaboration, the Ministry of Industry through the Directorate General of Small and Medium Enterprises carried out focus group discussion to obtain input in the preparation of the roadmap for the development of Muslim fashion IKM. 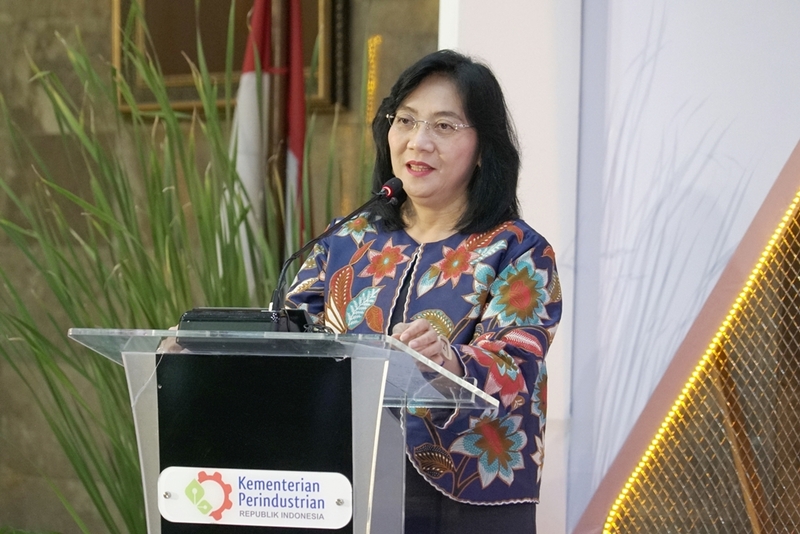 This activity was attended by government representatives including the Ministry of Trade, the Ministry of Cooperatives and SMEs, as well as the Creative Economy Agency, then academics, designers, associations, and Moslem fashion industry players. So far, the government has been aggressively pushing the domestic fashion industry to continue to increase its market share. Therefore, in order to be able to be competitive in the global arena, the government also continues to strive for human resource competence in this sector. PT. Marsol Abadi Indonesia is established in 1993 and now is one of the leading manufacturer and exporter of FIBCs from Indonesia. As our factory vertically integrated production systems from extrusion to weaving and coating, we can supply all kinds of FIBC or PP woven bulk bags according to customer's requirement. Market leaders as manufacturers of machine made "Wilton" synthetic carpet and rugs in polypropelene BCF, HEAT SET, and FRIEZE based in Indonesia. State of Art West European plants with Van De Wiele looms, Reiter, Schlahrfost, Superba Machine, etc. AQUATA PRIMA is an authorized sales agent for CLEANSUI Water Purifier products in Indonesia. The company offers various models of CLEANSUI Water Purifiers and their replacement cartridges. At AQUATA PRIMA, we strive to bring pure drinking water for families in Indonesia using CLEANSUI Water Purifiers. Each air tool parts parts of construction and agricultural machinery. Procurement glass manufacturer OEMProcurement manufacturers sales AGARThe supply of OEM spare parts for manufacturersThe supply of repair parts manufacturers to sellManagement of domestic distribution of imported glass and trade.